My name is Caitlyn Shea Martin. I am a licensed massage therapist in Colorado, as of April 2017. I have always wanted to help people, ever since I was a little girl. I started out wanting to be a nurse, then a law enforcement officer, then a psychologist. I finally discovered that my calling was working with my hands, so what better way to help people and work with my hands than massage therapy? I attained a bachelor's degree in Business Administration from Fort Lewis College (Durango, CO) in 2015, then went on to attend massage therapy school at Healing Mountain Massage School (Cedar City, UT), graduating in September of 2016. 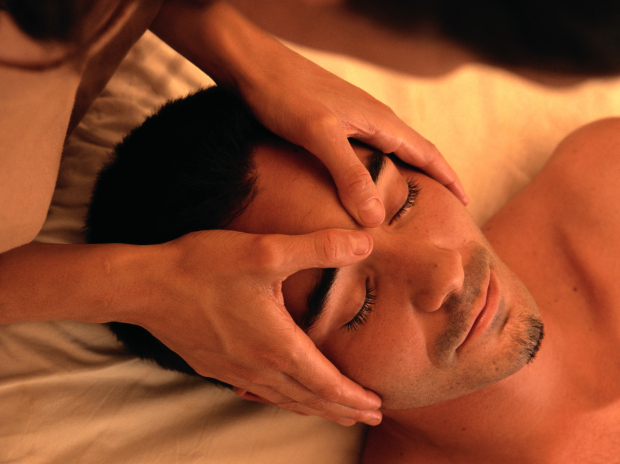 The curriculum provided to us throughout the length of the program included Swedish Massage, Deep Tissue Massage, Sports Massage, Trigger Point Therapy, Reflexology, Aromatherapy, Crystal Healing, Prenatal Massage, Lymphatic Massage, Shiatsu Japanese Massage, Thai Yoga, and Craniosacral Therapy, as well as all of the anatomy, physiology and kinesiology classes one would expect to receive in a medically based profession such as massage. I specialize in Swedish Massage, Deep Tissue Massage, Lymphatic Massage, Shiatsu Japanese Massage, and Craniosacral Therapy. These specialties improve any number of conditions, including overstress, stiff muscles from a workout, chronic pain due to illness or general condition, energetic overload, and swelling of tissues due to injury or illness, among others. Currently I am operating as an outcall only business. This means that I come to the client and work on the client in the space of their own home. I've found that most clients are more comfortable with the thought of being worked on in their own home, as opposed to having to go to a strange space and place themselves in a vulnerable situation, which tends to be counterproductive to relieving stress. I am available to operate anywhere in Montezuma County, CO. This includes Dolores, Cortez and Mancos. I absolutely love being in the garden. I love reading, learning how to cook, spending time with my family and my pets. My relaxation time is burrowed down in a camp chair with a good book and a cup of tea, out in the middle of the mountains with no cell signal.